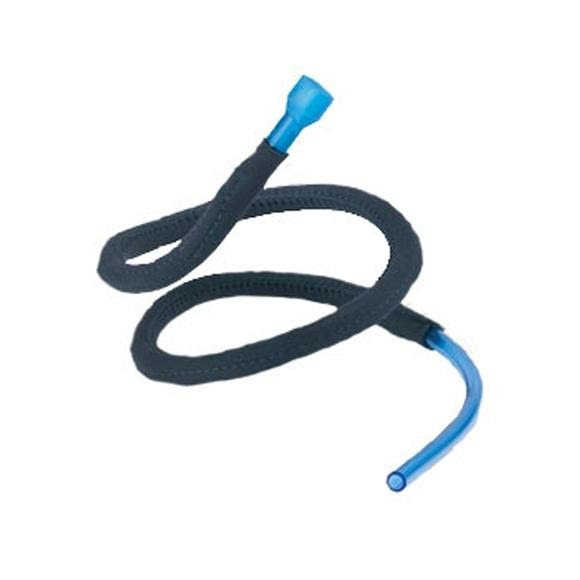 Position tube for convenient, hands-free drinking; no need to reach for a drink. Antidote Insulated Tube keeps water cool. Works with OMEGA reservoir with purchase of Quick Link Conversion Kit.